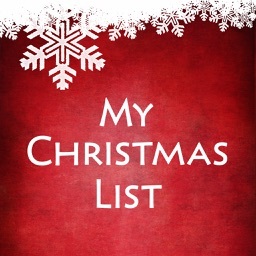 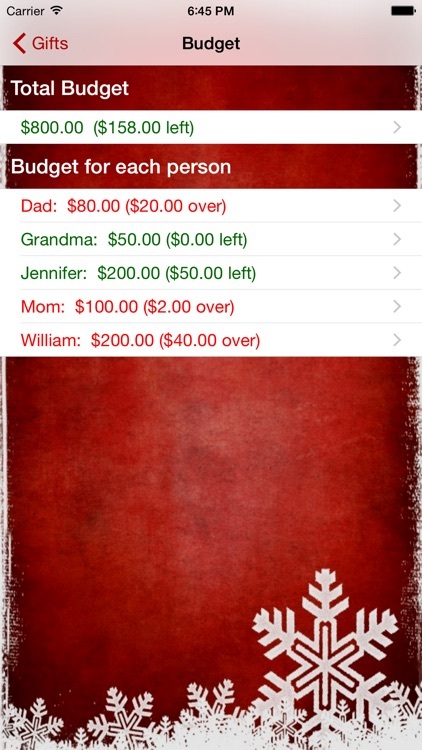 My Christmas List has been designed to help you stay organized this Christmas. 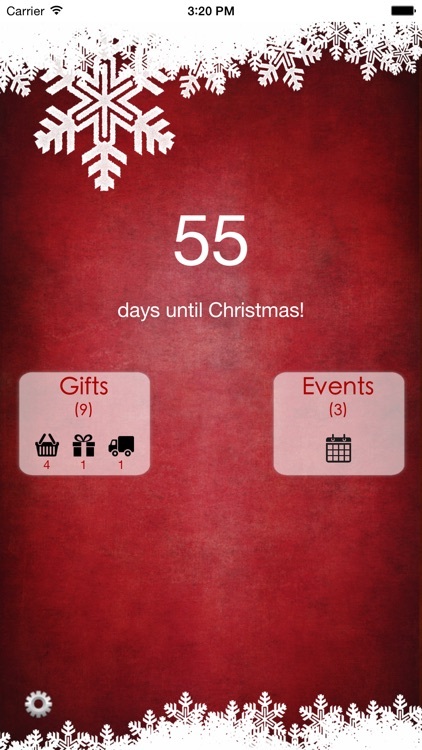 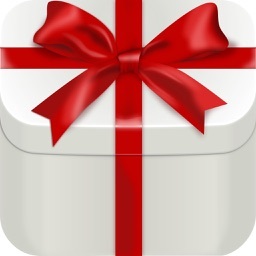 This app begins by showing you the number of days until Christmas. 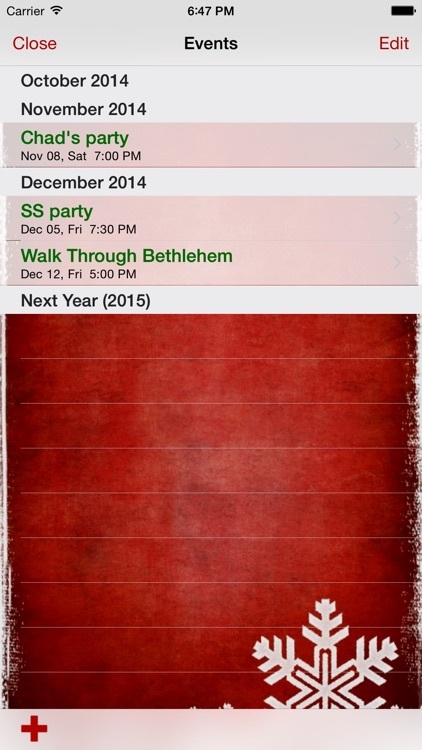 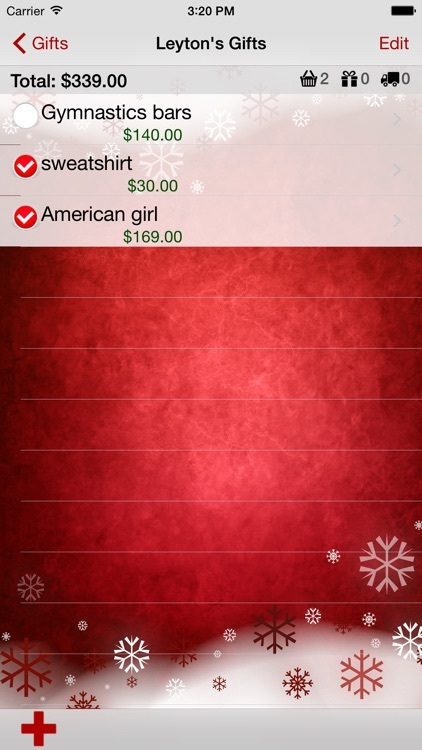 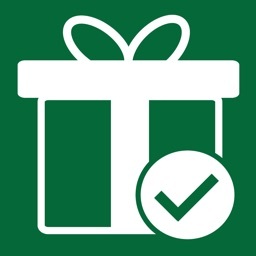 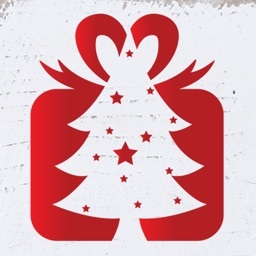 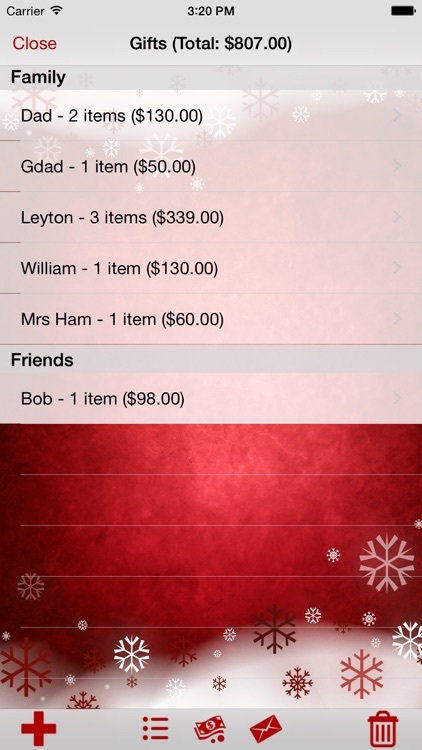 From there you can view and edit your Christmas shopping list, and add upcoming holiday events to a calendar. 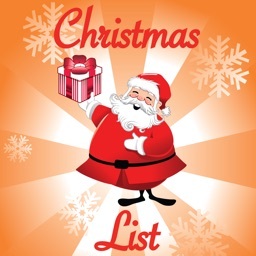 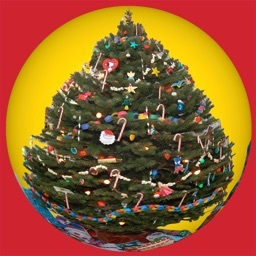 - Event organization for your Christmas parties and other events.